Pope Francis will make a pastoral visit tomorrow, March 17, 2018 to the Italian towns of Pietrelcina and San Giovanni Rotondo, the places most associated with Saint Padre Pio. This is according to a December 19, 2017, statement from the Director of the Holy See Press Office, Greg Burke. The year marks the 100th anniversary of Padre Pio of Pietrelcina receiving the stigmata, as well as the 50th anniversary of his death. 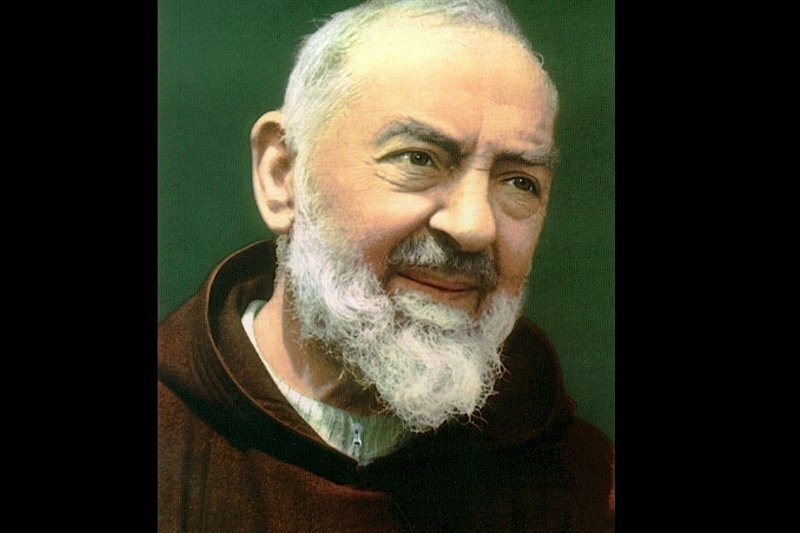 St. Pio was born in Pietrelcina on May 25, 1887, and died on September 23, 1968, at his Capuchin monastery in San Giovanni Rotondo. During the Jubilee Year of Mercy, Pope Francis had requested that Padre Pio’s reliquary be present in St. Peter’s Basilica for Ash Wednesday. St. Pio’s remains were exposed for veneration from February 8-14, 2016. Pope Francis follows in the footsteps of Pope St. John Paul II, who visited San Giovanni Rotondo on May 23, 1987, and Pope emeritus Benedict XVI, who traveled there on June 21, 2009.